Rogue One is looking a little bit like an Erso family affair at this point. Thanks to Mads Mikkelsen a few months ago, we learned that lead character Jyn Erso’s dad would be showing up in the movie—and now we have confirmation that another relative of Jyn’s will join them. Actress Valene Kane has confirmed to Belfast Live that she’ll be playing Lyra Erso, Jyn’s mother, in the movie. 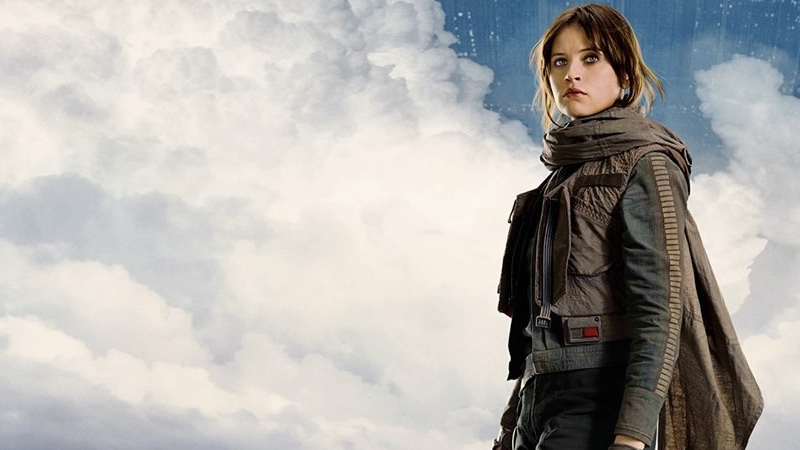 It’s not the first time this name has popped up—originally, Lyra’s name appeared on a stunt cast list, leading to speculation that it was actually the name of Felicity Jones’ character before the first trailer confirmed her as Jyn Erso. We then learned that Lyra would be appearing alongside Galen and Jyn in James Luceno’s upcoming book Catalyst: A Rogue One Novel, revealing how Galen played a role in constructing the Death Star superlaser. Presumably Kane’s role in the film will be restricted to flashback sequences—a trailer shown at Star Wars Celebration earlier this year had a shot of a young child, presumably Jyn, running across a field as Imperial ships flew above her—but the more and more we learn about Rogue One, the more it seems like a very personal story behind the plot to swipe the Death Star plans.